Dustin Pedroia Would Not Have Undergone Knee Surgery in 2017 If He Knew What He Knows Now. When speaking with reporters at JetBlue Park on Friday, Red Sox second baseman Dustin Pedroia revealed that if he knew what he does now, he would not have opted to have surgery done on his left knee in the 2017 offseason. Now 35, Pedroia appeared in just three games for Boston this past season following a cartilage restoration procedure on his left knee two October’s ago. That held the long time infielder out for approximately seven months until he began a rehab stint with Triple A Pawtucket on May 14th. Less than two weeks later, Pedroia was back up with the Red Sox, batting sixth in a May 26th contest against the Atlanta Braves. A las, three games and 13 plate appearances into his 2018 season, Pedroia was on the shelf yet again, eventually being placed on the 10-day injured list on June 2nd with left knee inflammation. In late July, Pedroia went under the knife once more to remove scar tissue from that same knee and has since been rehabbing as spring workouts begin. It’s been a complicated year-and-a-half for Pedroia, but now the Arizona native is pushing to make Boston’s 2019 Opening Day lineup, and more importantly, bat leadoff, a promise made by Red Sox manager Alex Cora in November. Since making his debut in 2006, Pedroia has played 1,506 games in a Red Sox uniform, good for 11th most in franchise history. He’s under contract through 2021. 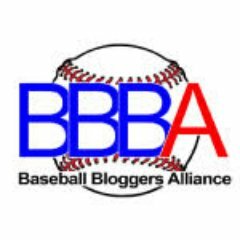 Author Brendan CampbellPosted on February 15, 2019 Categories Baseball, Sports, UncategorizedTags alex cora, Baseball, boston, dustin pedroia, fort myers, jetblue park, mlb, red sox, spring trainingLeave a comment on Dustin Pedroia Would Not Have Undergone Knee Surgery in 2017 If He Knew What He Knows Now. 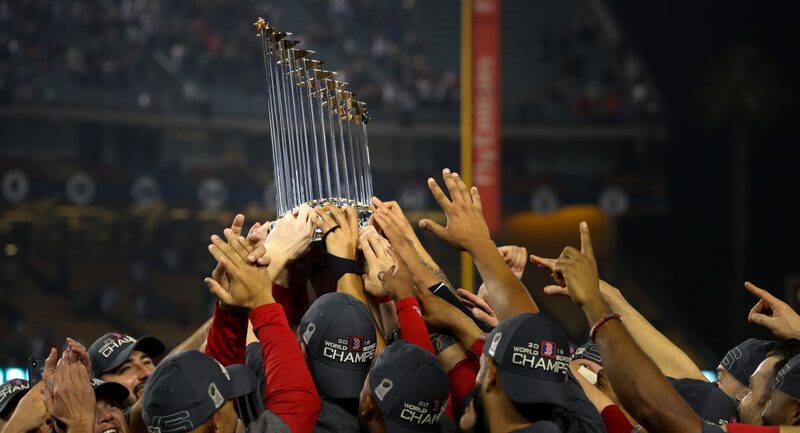 Author Brendan CampbellPosted on January 31, 2019 January 31, 2019 Categories Baseball, Sports, UncategorizedTags Baseball, boston, bryce brentz, david price, eduardo rodriguez, fort myers, ian kinsler, mlb, red sox, spring training, tzu-wei lin, uniform numbersLeave a comment on David Price Changes #RedSox Uniform Number from No. 24 to No. 10. Author Brendan CampbellPosted on February 25, 2018 February 25, 2018 Categories Baseball, Sports, UncategorizedTags Baseball, boston, fort myers, free agency, jd martinez, mlb, red soxLeave a comment on JD Martinez Will Reportedly Be Introduced By the #RedSox Tomorrow.